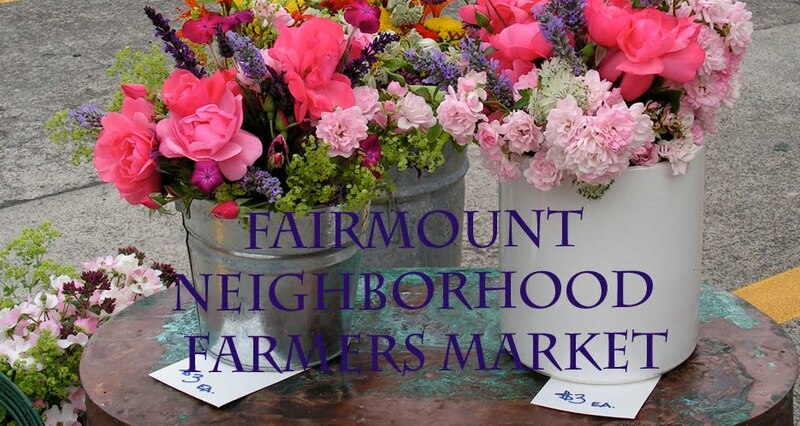 This Sunday at the Fairmount Neighborhood Farmers Market you will find fresh eggs and pastured chicken, beef, pork, and lamb from Fair Valley Farm and Fog Hollow Farm, baked goods made with local whole grains from WildFlour Oven, fresh cut flower bouquets from Tiger Lily Art Company, and plenty of fresh produce from Camas Swale Farm, including root vegetables such as potatoes, beets, and carrots. My recent infatuation with pressure cooking, now that I am a proud owner of an Instant Pot, led me to this recipe for a caramelized carrot soup from modernist cuisine. 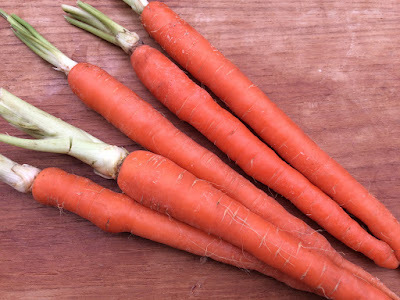 The idea is that in a pressure cooker, vegetables can reach high temperatures while remaining moist, achieving the cooking reactions of roasting without drying them out. A pinch of baking soda creates an alkaline environment, which encourages the Maillard reaction of browning. The full recipe calls for a stick of butter, which I halved, and freshly extracted carrot juice, which I substituted with a ginger and lemon grass broth I had in the freezer. 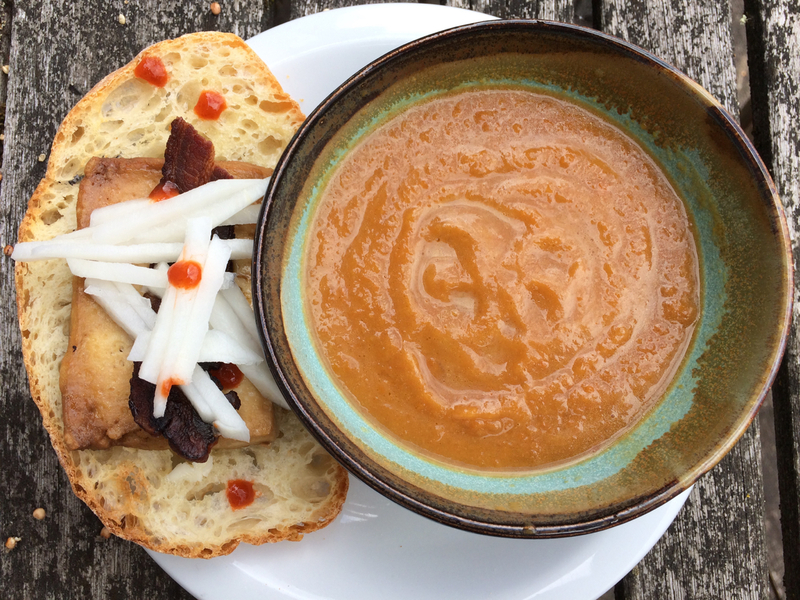 The soup was intensely flavorful and made a delicious accompaniment to a sandwich of baked tofu, bacon, and pickled daikon. In a pressure cooker use the saute setting to melt the butter. Stir in the carrots to coat with butter. Add in the water, baking soda, and salt. Cook the contents at high pressure for 20 minutes. Release the pressure naturally or after a few minutes. 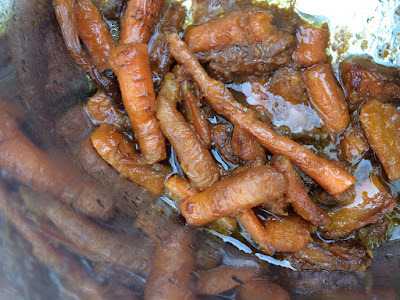 Puree the caramelized carrots with carrot juice or broth to desired consistency. Taste and add salt as needed. Finish with a squeeze of lemon or lime juice.